Ian Fordyce CA joined Alterledger on 31st July 2017. We welcome Ian to Alterledger and look forward to introducing him to our clients. Ian has a broad range of experience. He started his career working in practice where he qualified as a Chartered Accountant with the Institute of Chartered Accountants of Scotland. 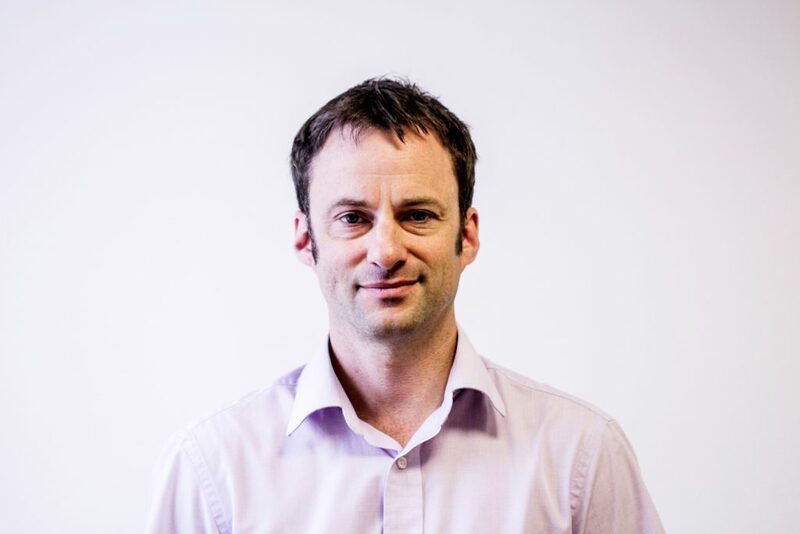 Ian has specialised in management accounting for the past 12 years including a number of years working together with Tim for a leading Scottish charity.